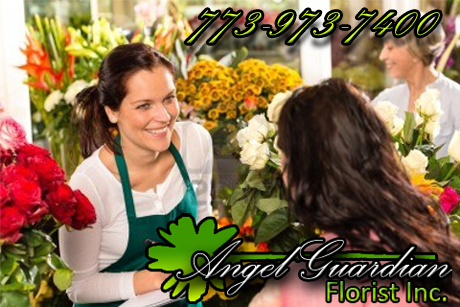 Angel Guardian Florist, Inc. is 100% committed to customer satisfaction. Our clients continue to choose our services, because we continue to provide superior customer service and honor any and all special requests. We deliver all over the greater Chicagoland area. Click here for delivery details. Our clients are in no way limited to our online collections. We do honor special requests, so just let us know your requirements. We simply provide some of our collections online to visually present you with our wide selection of floral arrangements and assist you with your ideas.